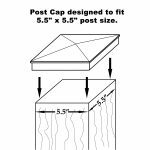 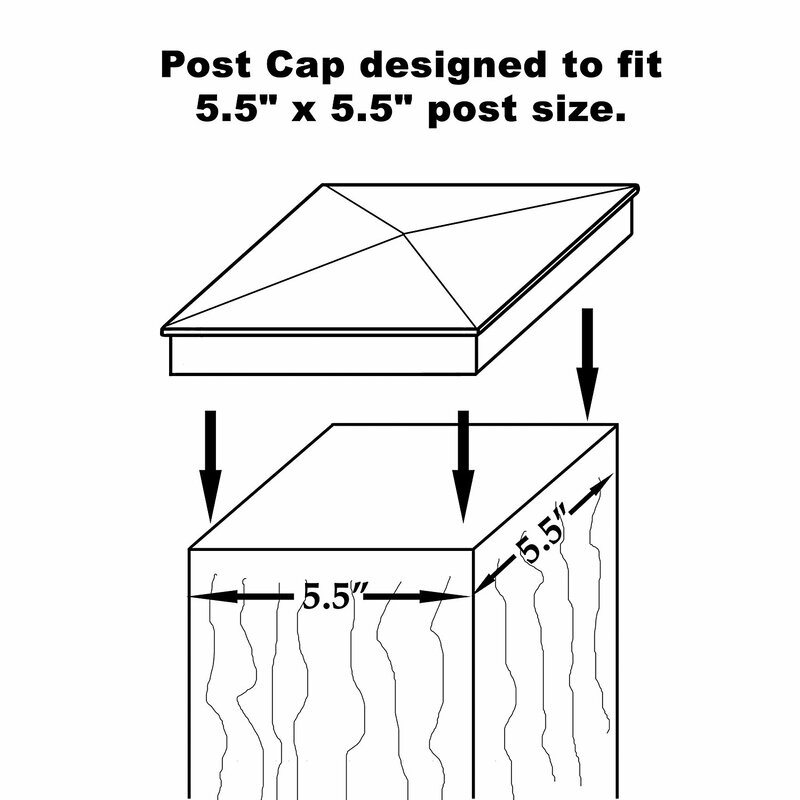 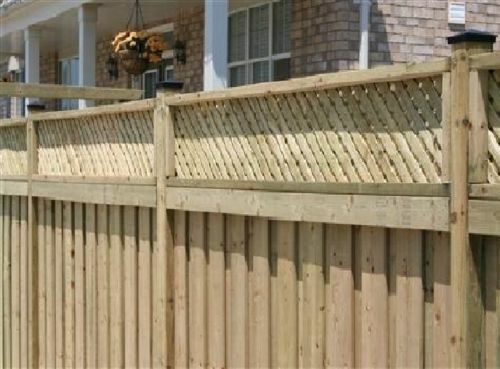 Find the perfect fence post cap and deck post cap for your home. 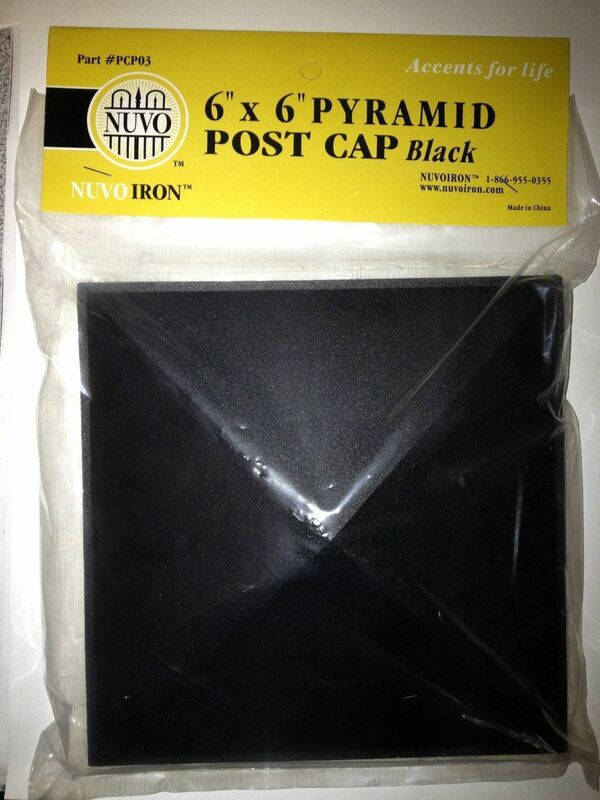 This Nuvo Iron black 5.5″ x 5.5″ pyramid ornamental aluminium post cap is marine grade, architectural designed. 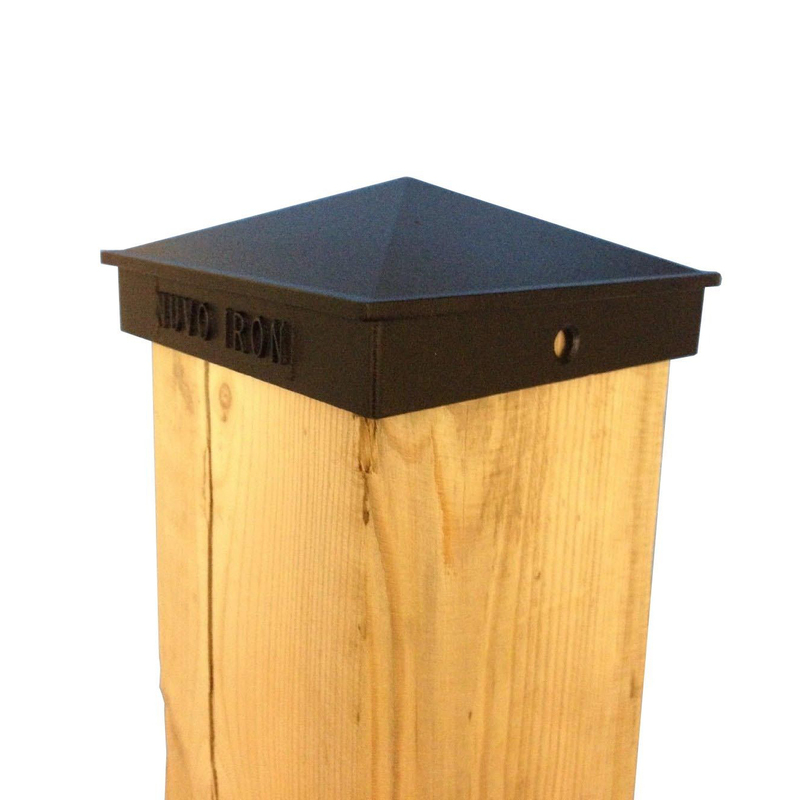 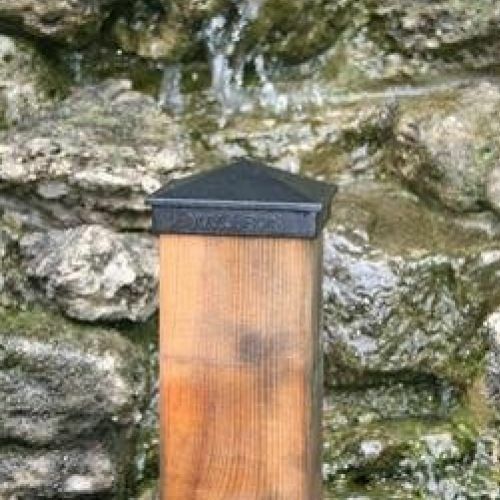 Not only does this black post cap offers stylish protection that extends the overall life of your fence or deck posts but also adds more value to your property. 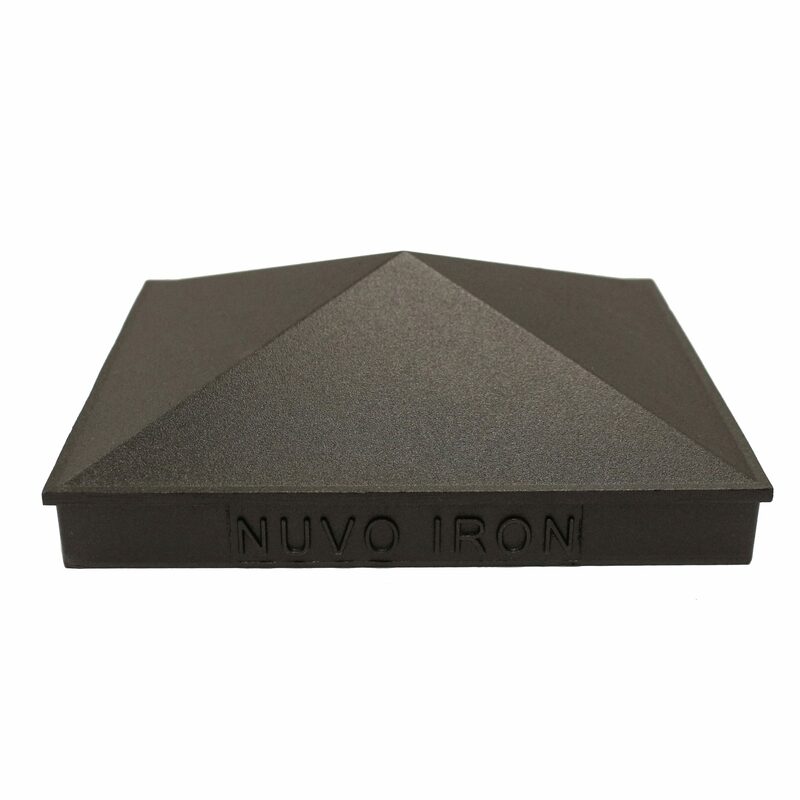 Find more products like this Nuvo Iron 5.5″ x 5.5″ pyramid ornamental aluminium post cap!